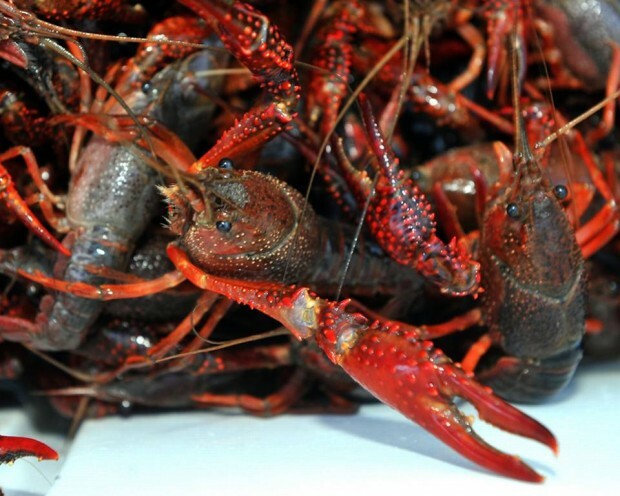 Come out for two days of fun with a LIVE Louisiana Crawfish boil, music with Drew Baldridge Friday night and a Cajun Zydeco bash Saturday with The Breakdowns - a Tom Petty Tribute band. Plus, arts and crafts, food, drinks, face painting, games and inflatables for the kids This is fun for the whole family you do not want to miss.! There will be a kids dance contest with prizes and giveaways. Bring your chairs and stay all day!